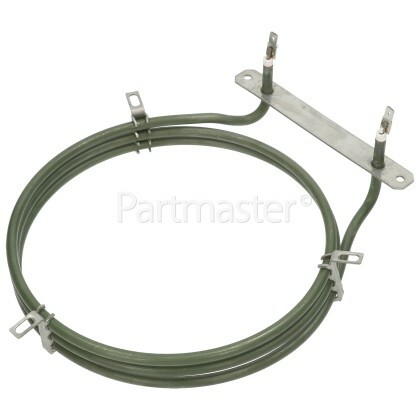 Ensure your fan oven is heating up properly with this replacement element. The fan oven element is responsible for heating the oven cavity in order to cook the food. 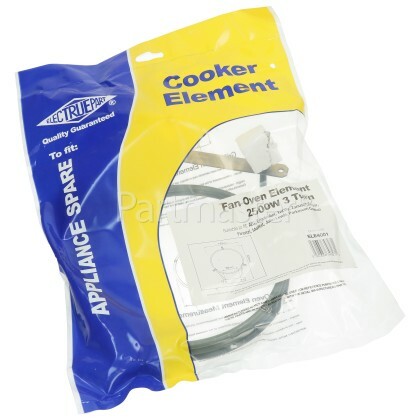 In an electric cooker when the cooker knob is turned on, electricity flows to the element which causes it to heat up. Once the element reaches the desired temperature then the electricity flow switches on and off to maintain the temperature. This process is controlled by the thermostat. 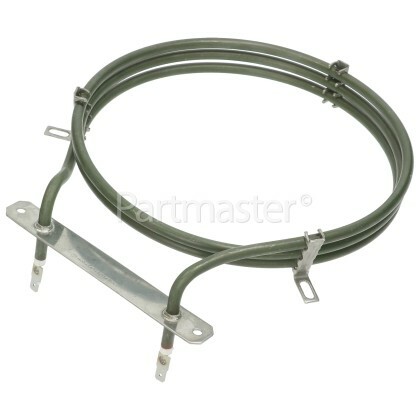 There are a number of factors that can cause an oven element to blow. 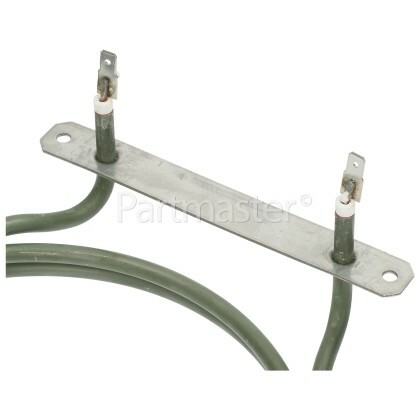 Damage due to the expansion and contraction of the element coils caused by the element constantly heating up and cooling down is a very common cause. While other causes of element failure can include overheating as a result of a failed thermostat or in some cases a build-up of grease causing the fan motor to run slowly.